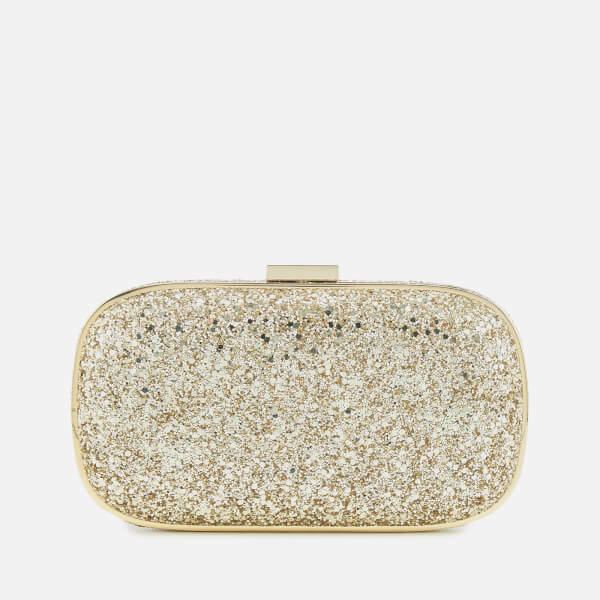 Glittery gold metal-framed clutch bag from British designer Anya Hindmarch’s eponymous bag and accessories label. 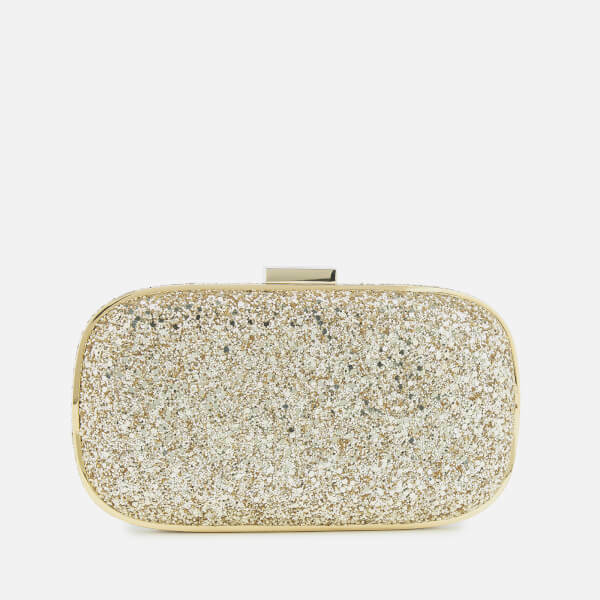 Adorned in sparkly glitter, the structured, oval-shaped ‘Marano’ clutch opens at the top with a metal clasp. Within, the suede-lined interior features a small slip pocket and side gussets to prevent items from falling out. Complete with signature bow motif engraved to the clasp. 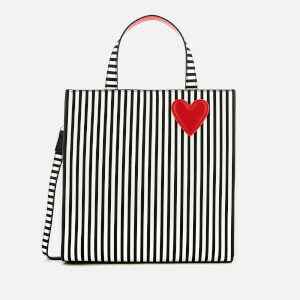 Protective drawstring dust bag included.